International Poitín Day – the 24 hours we put aside every year to honour the rebellious souls who kept the spirit alive through its forbidden dark days – returns for it’s 4th rendition. First celebrated right here at The Sun Tavern, this year its expanded its reach far beyond the streets of Bethnal Green, across the Irish Sea and into the finest drinking holes of Dublin, Belfast, Cork & Galway. 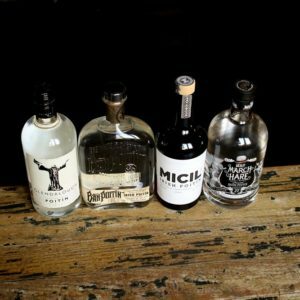 We’ll be hosting four Poitín brands at the forefront of its revival – Micil Poitín, Glendalough, Mad March Hare & Ban Poitiín – who’ll all be heavily featured on our cocktail list for the eve. We’ll also have a free Poitín tasting on the day from 5pm – first come, first served so better get yer skates on. Much to look forwards to, and we look forwards to raising a glass of the pure drop with you all. 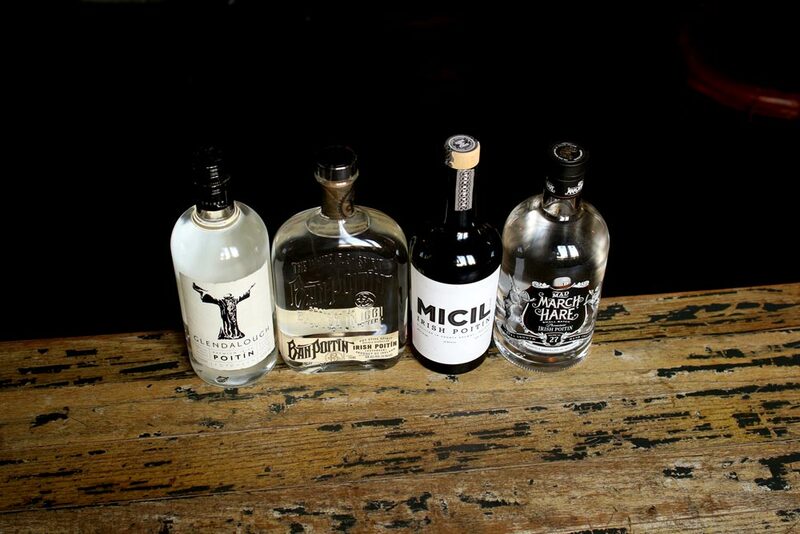 In the meantime, have a peek at our Poitín-heavy line-up – yours for just £6 on the night. 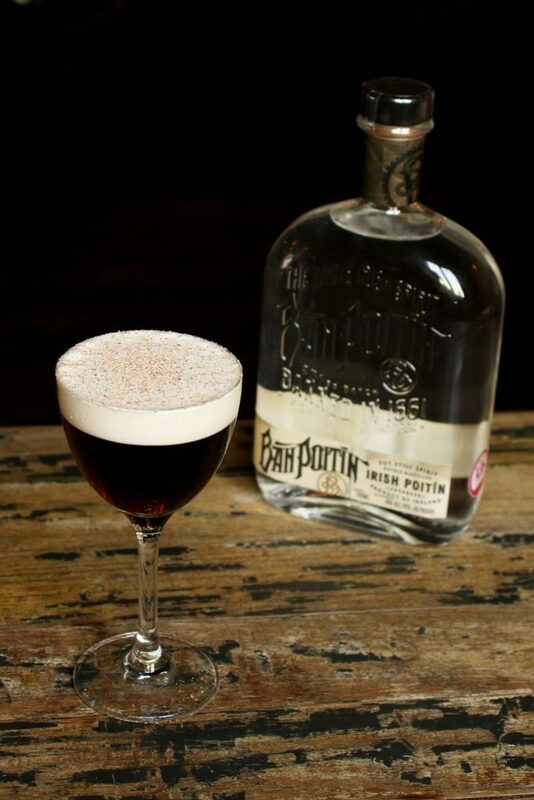 Cold Brew Irish Coffee – Bán Poitín | Cold Brew Coffee | Cream. 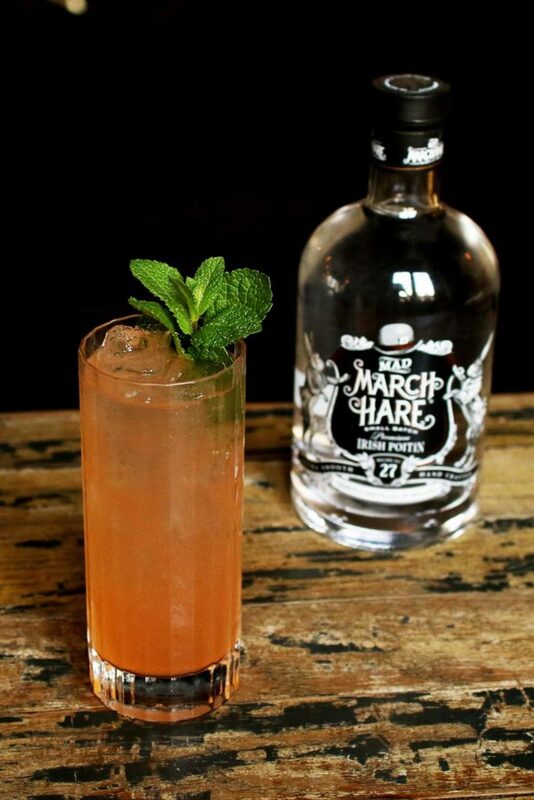 Poitín Mule – Mad March Hare Poitín | Umbrella Brewing Ginger Beer | Citrus | Bitters. 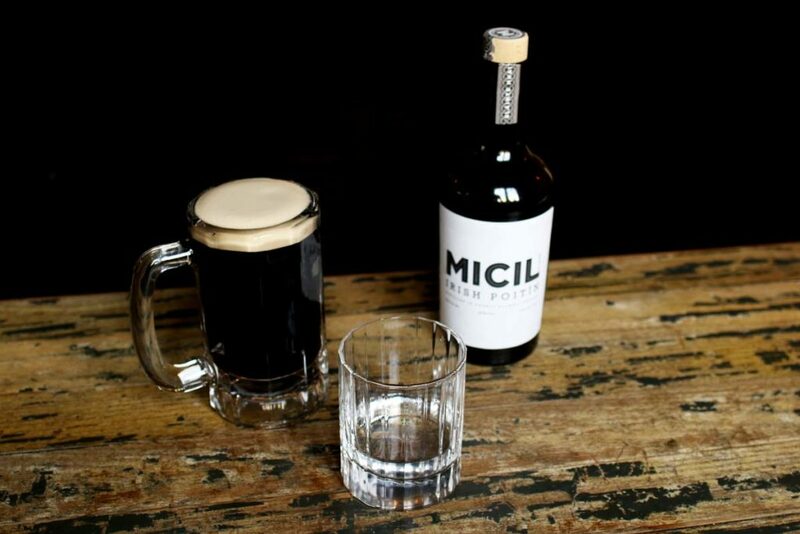 Plain & Simple – Measure of Micil Poitín | Pint of Stout. 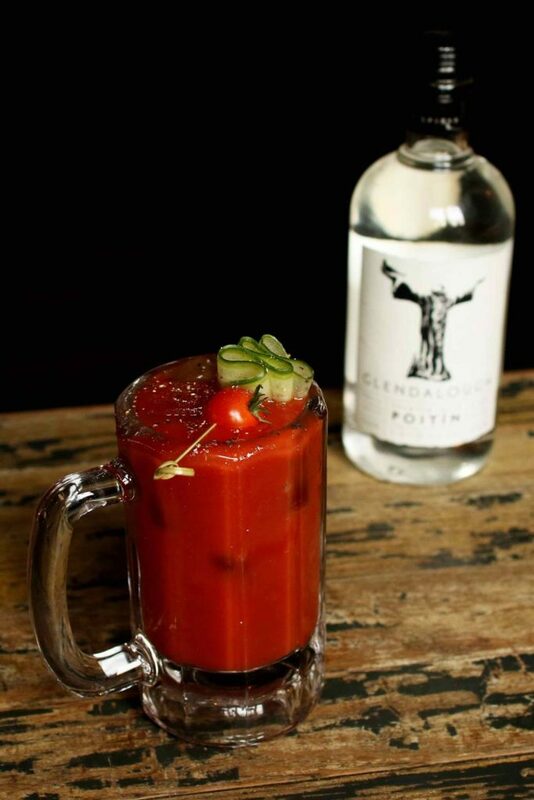 Bloody Murphy – Glendalough Poitín | Stout | Tomato | TST Spice Mix. Flight of Four – Shot of Bán Poitín, Glendalough, Mad March Hare & Micil Poitín.